I have been a little stressed out lately! Setting up my business, finalizing my product formulas, blending, creating labels, sourcing packaging and everything that goes along with starting a company is a bit overwhelming for me at times. Thank goodness for my adoptogenic herbs and my sedative essential oils. These gifts from nature have taken the edge off a bit and have helped me to adjust to my stress and stay happy! 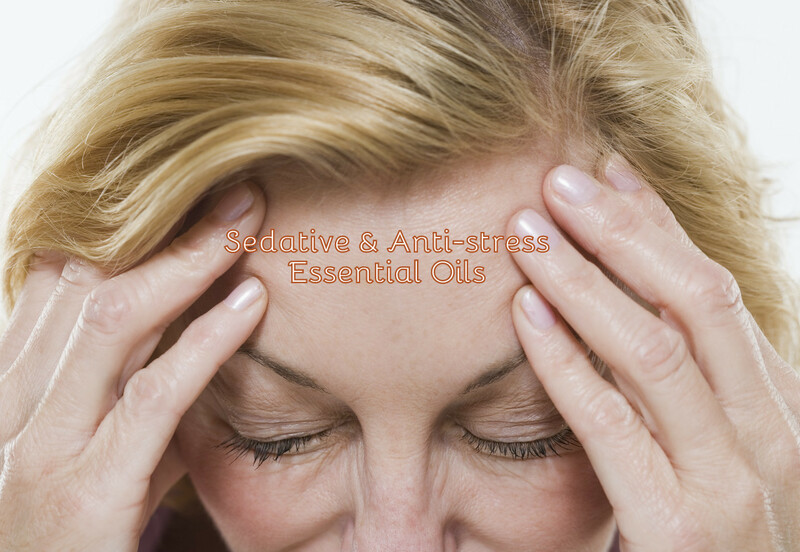 Here are a few of my favorite essential oils that have known sedative and uplifting qualities to help support a healthy response to stress and tension. Steam Inhalation: I add ten drops of essential oil into a bowl of hot water, drape a large towel over my head, close my eyes, think about something positive and breath in the essential oil vapors. My favorite essential oils to use for steam inhalation are: Lavender, Sweet Marjoram, Myrtle, Peppermint, Clary Sage and Cypress. 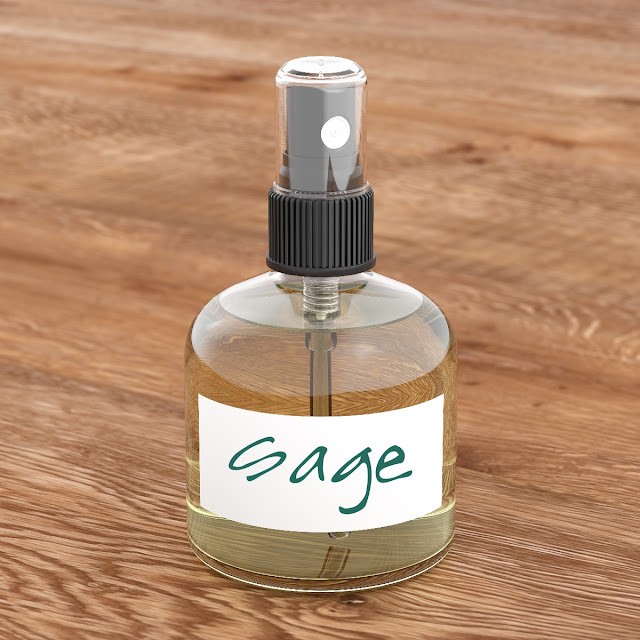 Room Spray: I make a two-ounce bottle of stress-relieving room spray to mist around my house when I need it. Here is a blend I crafted. Combine all the ingredients into a spray bottle. Shake well and mist your room to create a stress-free area. I also make a wonderful massage blend that I massage into my chest, neck and shoulders to help loosen up my muscles and calm me down. Combine all the ingredients in a small bottle. Massage into your chest, neck and shoulders until fully absorbed. Focus on deep breathing while you are massaging to help loosen up your still neck and shoulders. 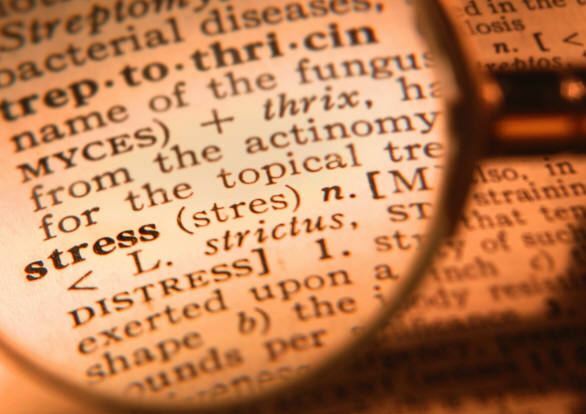 Stress, nervousness and anxiety is a common problem in today's world. Sometimes it can be serious and needs to have professional guidance. I encourage you to talk with a professional if you are experiencing more stress or anxiety than you can handle on your own. Never be afraid to seek help when you need it!!! I am in LOVE with my new Pomegranate Fusion Face Scrub!! I don't care if I am tootin' my own horn on this one, because it is pretty darn' tootin' AWESOME!!! I discovered the magic of castor sugar a few weeks ago and realized that because the crystals are so super fine and tiny that it makes a very gentle and effective sugar for making face scrubs. I also added in some pomegranate powder from Navitas Naturals. This antioxidant rich pomegranate powder is made from the whole pomegranate fruit and contains a diversity of vitamins and minerals and is rich in protective polyphenols. I tossed in a pinch of warming ground cinnamon to help with circulation. Another magic ingredient is Dragon's Blood (Sangre de Drago). It is not actually the blood of a dragon, but is dark red tree sap from Croton lechleri trees in the Amazonian rainforests of Peru. 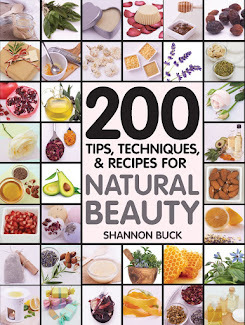 I like to use it in skin care recipes as it is astringent and can help to dry blemishes and promote healing. I like to use organic Manuka honey, but any all-natural pure honey will be just fine. I like Herb Pharm's Dragon's Blood and you can find it at your local nutrition and health food store. In a small bowl, measure out your pomegranate powder, castor sugar, kaolin clay and ground cinnamon. Drizzle in the Manuka honey and stir well. Add in the Dragon's Blood and give it one final stir to combine all the ingredients. Transfer to a small lidded container. To use: Moisten your clean face with a bit of warm water and massage a heaping teaspoon amount of the Pomegranate Fusion Face Scrub gently over your skin until the sugar crystals dissolve (You may need to add a tiny bit more of warm water to get the sugar crystals to dissolve). Allow the scrub to remain on your face for 5 minutes and then rinse off with warm water. Do not use more than twice a week. Avoid eyes, not for internal use. This mask can last for two weeks out of the fridge. This information is for educational purposes only, it is not intended to treat, cure, prevent or, diagnose any disease or condition. Nor is it intended to prescribe in any way. This information is for educational purposes only and may not be complete, nor may its data be accurate. As with all herbs, Do not take internally unless working with a qualified and expert practitioner. Keep away from children. I am an affiliate with Mountain Rose Herbs,please review my disclosure page for details.. Avoid use unless discussed with your physician. This information is for educational purposes only. This information has not been evaluated by the Food and Drug Administration. This information is not intended to diagnose, treat, cure or prevent any condition or disease. Green Blessings!!! This Giveaway was paid for by Fresh-Picked Beauty! !